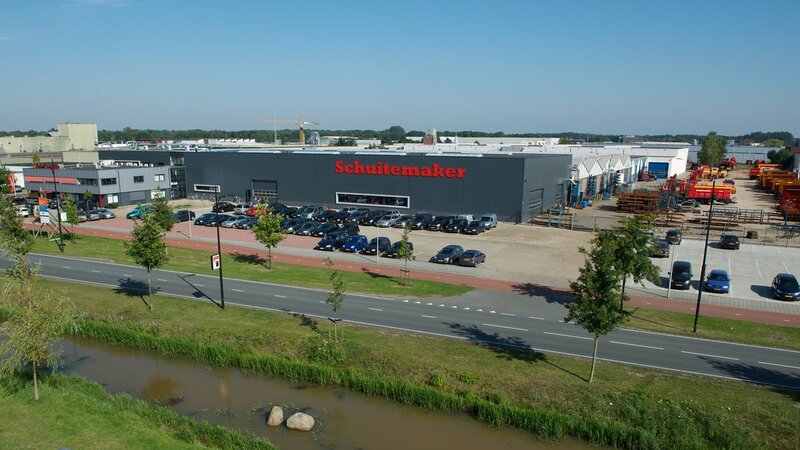 Contact Schuitemaker | Schuitemaker Machines B.V.
Click here for more information on our service. View here the list of agricultural dealers near you. Click here for an overview of our internal contact persons.